Reviving some of the 1980s bestselling performance shoes. 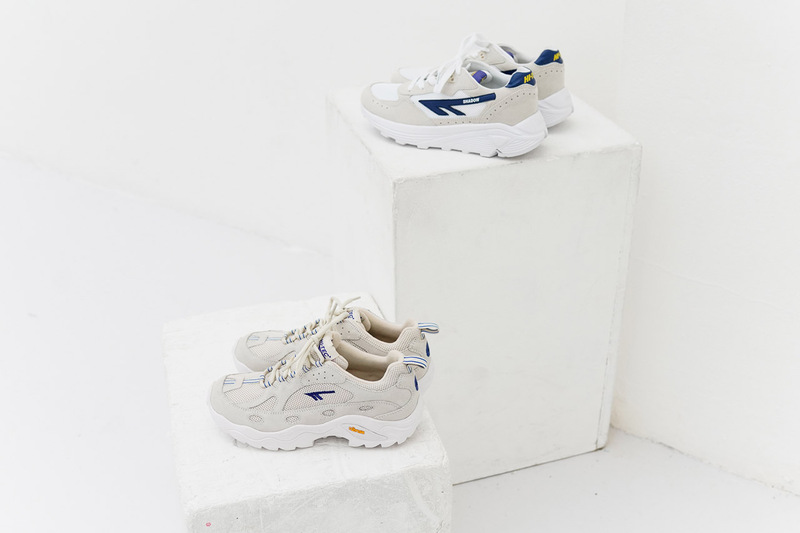 HI-TEC has resurfaced in recent months following strong growth in the dad-sneaker market, and the iconic brand has now announced two re-issued silhouettes will join the Spring/Summer 2019 collection from its HTS74 line. Dubbed the BW Infinity and BXT Blast, these late-’80s /mid-’90s throwbacks visit HI-TEC’s Adventure Racing Series archive and blend the brand’s nostalgic aesthetic with today’s technology. The BW Infinity was originally designed for 146-mile ultra-marathons climbing the tallest mountain in California, Mount Whitney, and features a VIBRAM outsole and in-shoe performance. The BXT Blast is HI-TEC’s light, athletic focused sneaker, featuring a more subtle design and a stacked, chunky sole. In case you missed it, get a first look at mita sneakers’ new PUMA CELL Venom collaboration. The cult Japanese label applies its charm to suits and more. Go backstage at the label’s Stockholm Fashion Week show. Classic Americana meets modern craftsmanship. Taking it way back to the ’80s Casuals classics.